At this time of year my mum is always reminiscing about our family trips to Cornwall. Every August we would drive down to Cornwall and camp for a few weeks. Always the same campsite, always visiting the same places, we enjoyed the familiarity of it all. As a result even today Cornwall is ingrained in my mind as a place of sun and relaxation, a place filled with memories of fun filled days. However yesterday evening I found myself reminiscing about a rather different sort of holiday all together. You see, in 2008 my auntie, uncle and cousins all moved to Perth, Australia. In the same year my Dad took early retirement and my parents made the decisions that we would go and visit my cousins in Perth and that we would be spending our summer holiday traveling around Australia this year, not Cornwall. This was horrifying news to me, this was breaking an ancient tradition in my mind, and to Australia of all places?! A land of death and death traps where everything that moved wanted to kill you (even the koala bears). Sure if my cousins wanted to die from spider bites and big terrible beasties that was their choice, but I would not allow myself to be so freely thrown into that continental lions pit. So I spent that summer sulking, but no matter how hard I sulked time did not slow down and our flight to Australia grew ever nearer. Eventually one early morning me and my family all piled onto the plane that was to fly us across the world, thankfully my dad (ever the witty man) had kindly brought me a book to read on the flight, Amazing Facts about Australia: Deadly & Dangerous Wildlife……..thanks dad. Eventually we landed in Brisbane and you know what? I loved this holiday. On the first leg of our tour around Australia we visited the Sunshine Coast and the brilliantly named town of Mooloolaba (pronounce that as you will). I spent some great time there on the beaches and climbing an extinct volcano know as Mount Coolum. Plus just a hour and half’s drive away was the geological wonder that is the Glass House Mountains, formed by cooling molten lava millions of years ago. 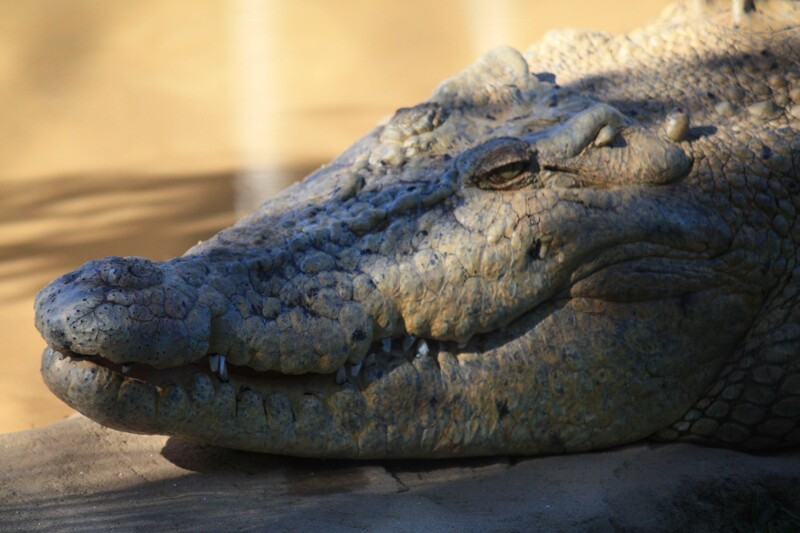 We also visited the world famous Australia Zoo, at the time we visited it had only been 2 years since the death of famous crocodile hunter and conservationist Steve Irwin and even at my age I could tell there was still a sense of mourning at the Zoo for its beloved manager. 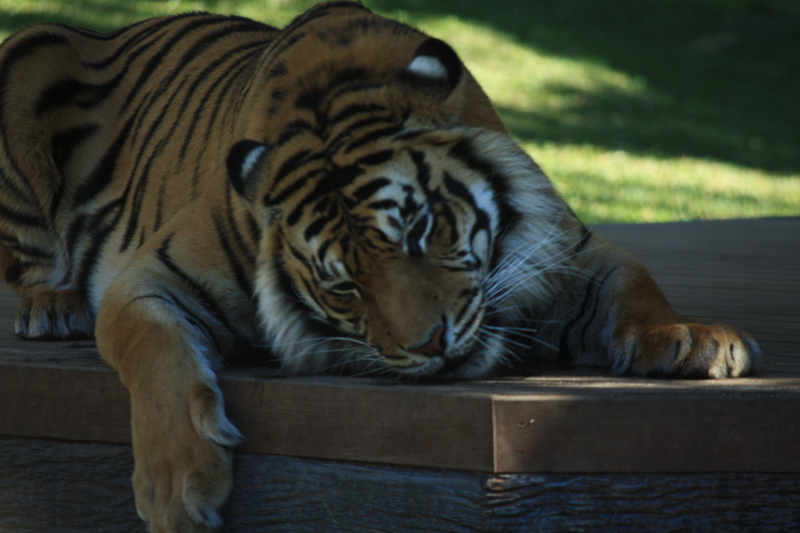 However the zoo was still a fantastic experience with many amazing animals (I saw a keeper walking a wombat, on a leash, only in Australia). 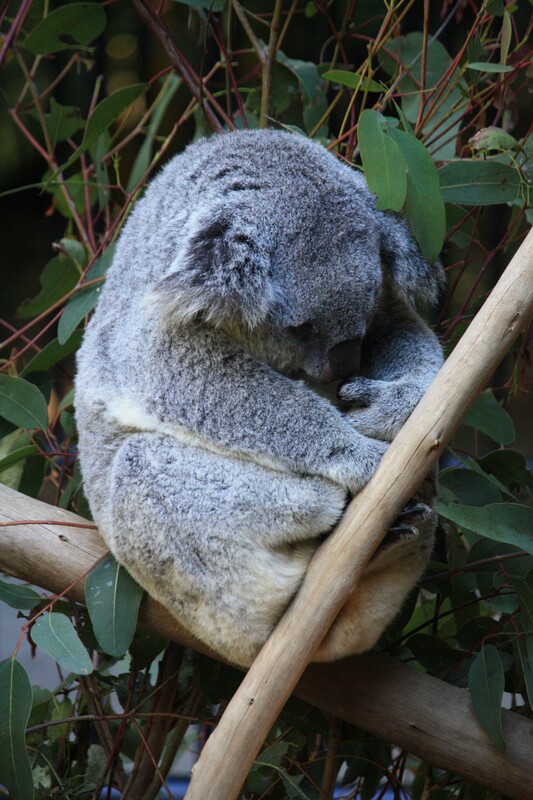 This koala may be cute, but their killers, on Australian roads there always warning signs for koala bears, apparently in some cases koala bears have been know to fall out of trees and land on moving cars, causing them to career off the road. But they’re so soft and fluffy!!! 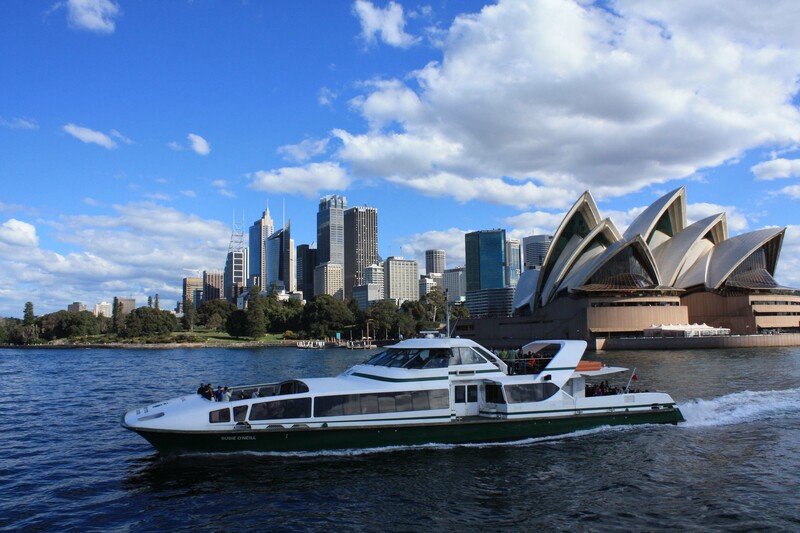 Next location on our tour was none other than Sydney itself (cause you have to go there if your in Australia). Although its a huge city, its also an incredibly green and clean place, and I’ll take the deep blue waters of Sydney Harbor over the Thames any day. A replica of HMS Endeavour reminded me that me and my family certainly weren’t the first English people to arrive in this strange land. 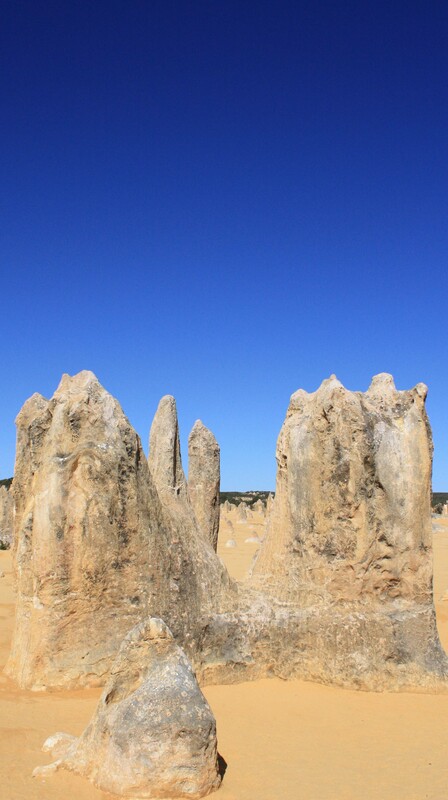 Lastly we arrived at Perth, much of these last few days involved lazing on the beach and spending time with my cousins, however on one occasion we did drive off to the Pinnacles, a vast collection of upstanding limestone formations. It was a great place to play hid and seek and we got to experience our first outback Australian road (the kind of road where the satnav tells you to turn left in 2 days). Thus concludes my tale, if you have stories you wish to share free to leave a note in the comments, also if you enjoyed this post leave a like and thanks for reading. Also don’t forget to follow me on Twitter and visit me at Google+ for more updates and pictures. All I want to do is visit Australia! Looks incredible. Love your blog. And you forgot about our epic trip down to Margaret River where we explored the caves and kept having powercuts! I will definitely check out your cousin’s blog! It’s always the way – you live in a place and you don’t visit half the attractions. We have overseas visitors next month so will be visiting a few more places then! Are you serious about koalas ? Or has someone been kidding you? Drop bears are a joke, and we’re the killers! Thanks for following my blog. I love your English photos: you’re introducing me to an unfamiliar part of it.